Come and visit us in our ​NEW LOCATION and receive our Grand Opening Discount on your services! 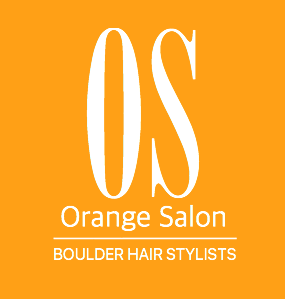 At Orange Salon we beleive that beauty is an universal language. We provide a relaxed enviroment, with a high level of customer service and attention to detail. 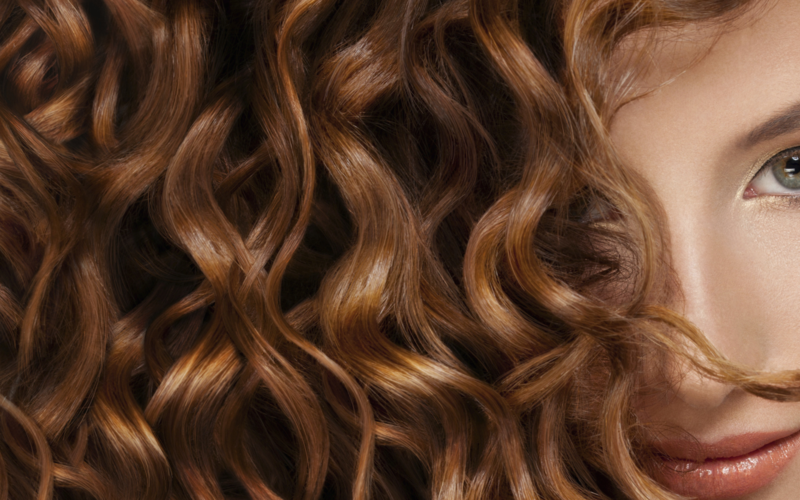 We believe that every client should want to return every time they visit our salon, and we strive to provide the latest techniques in style and color.